A programme is a mixture of cultural and natural heritage, spiced with adrenaline taste. It is designed for everyone, who enjoyes unspoilt nature, good food and good vibes. 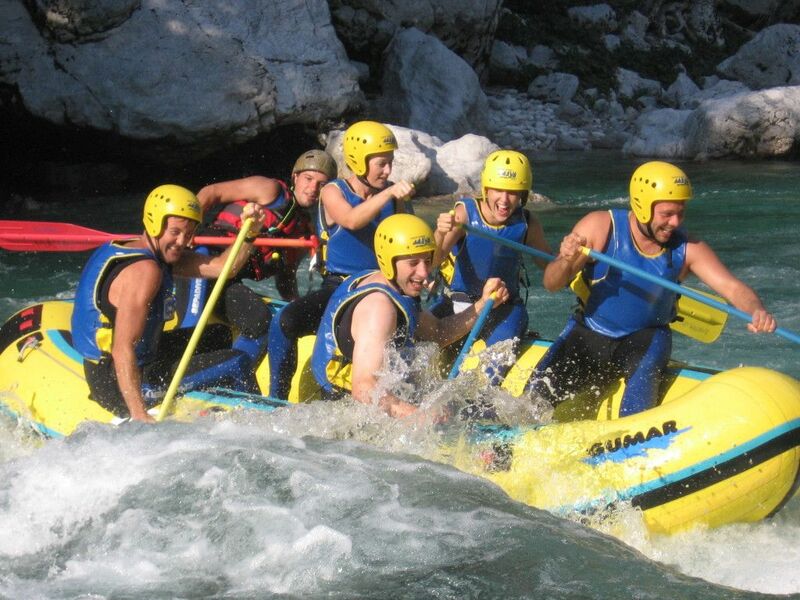 Scenic Juilan alps, jumping into raft boats on Soča river, tasty meal at Labrca recreational center, gorge walk are just some of the highlights of this epic trip.